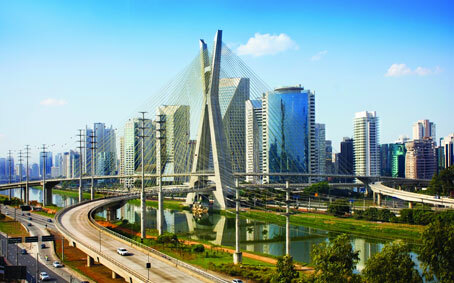 São Paulo "the World Itself" A few years ago, it was known as the fastest growing city on the continent. Today, it is already the largest city in South America, covered with skyscrapers that stretch beyond the horizon in all directions. 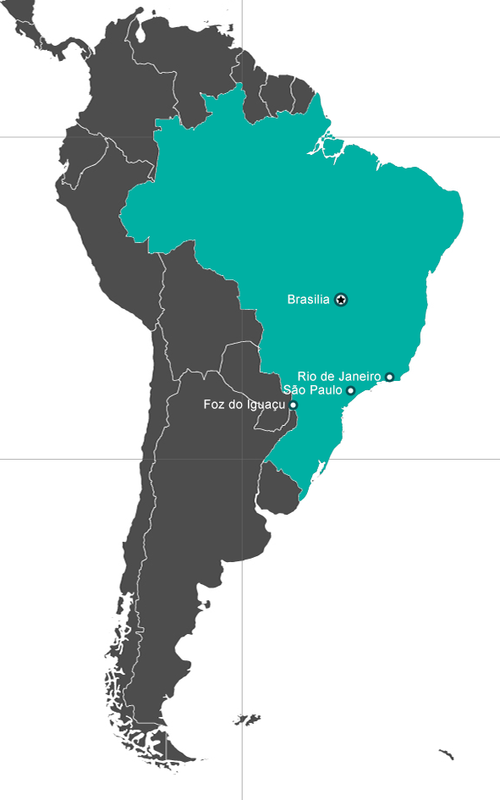 São Paulo has the world in itself, with its amazing varied popular sections, such as Bexiga (The Italian District), Liberdade (The Japanese District), and Vinte e Cinco de Março (The Arab Business District) The city has more than 600 hotels and nearly 1000 restaurants.